There is something exhilarating about happening upon a blip of a fantasy world in everyday life. For a fraction of a second you believe you have actually been transported to an alternative universe, or the secret world was there all along, and miraculously, you managed to get a glimpse of it. Are talented authors taking everyday experiences and making you believe it’s special? Or is life imitating art? I don’t know the answer to that, but I love stepping into my favorite fantasy realm, and I try to do it as often as possible. 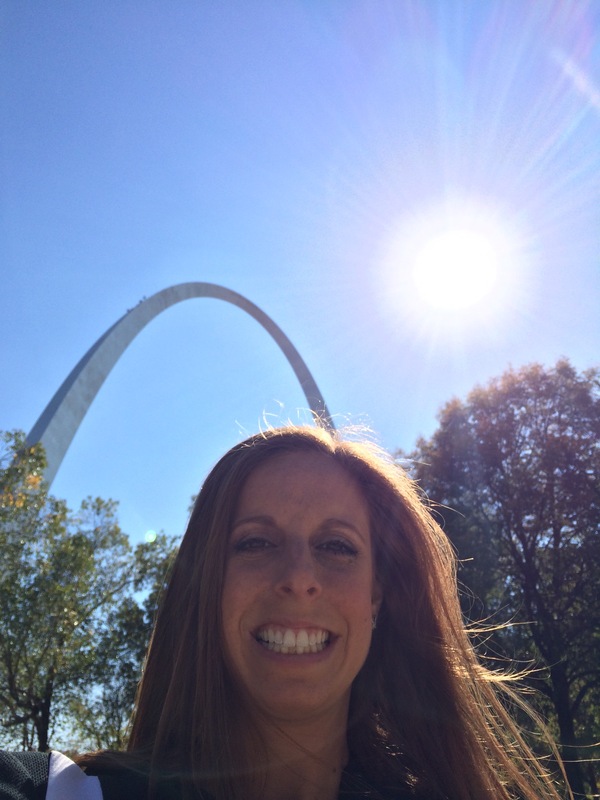 I looked for Percy Jackson in front of the St. Louis Arch! 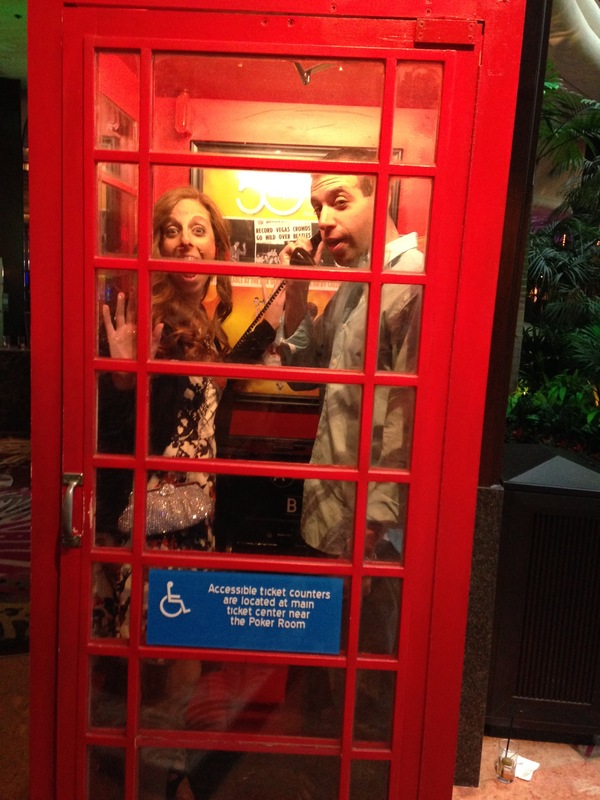 I attempted to get into the Ministry of Magic from a phone booth! 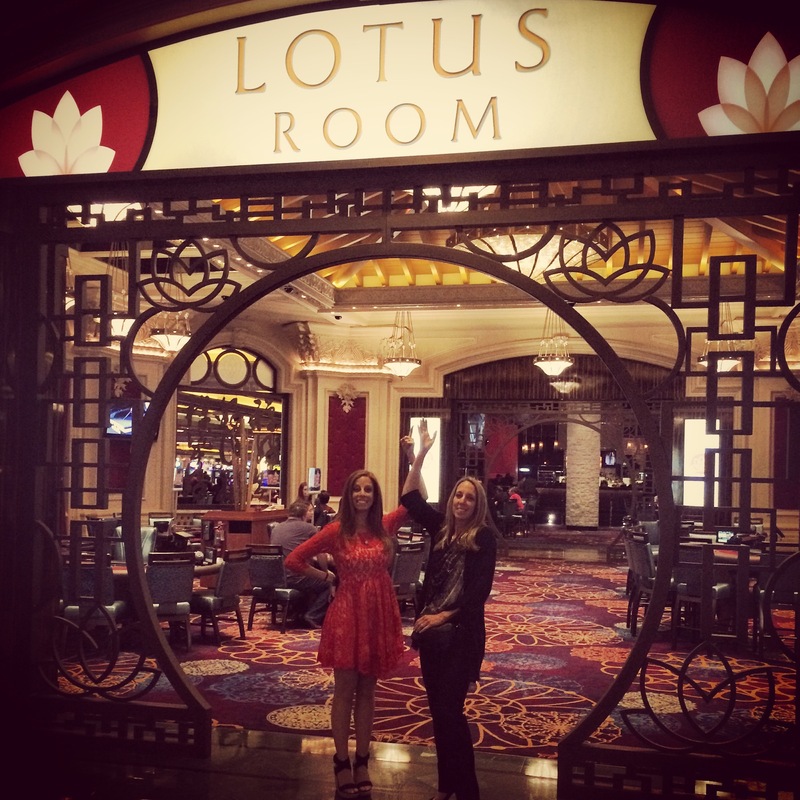 I fought the mist at the Lotus Room so I could get back to Camp Half-Blood! Finding fantasy in everyday life is a thrill. That’s what I hope to create in my next series (after)life lessons! 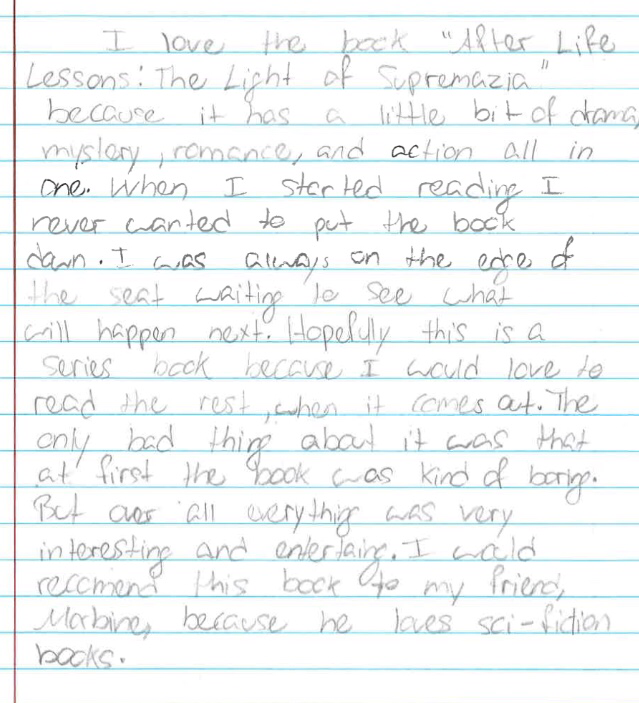 Check the first beta review I received from an 8th grader! Comment if you would like to be a beta reader!